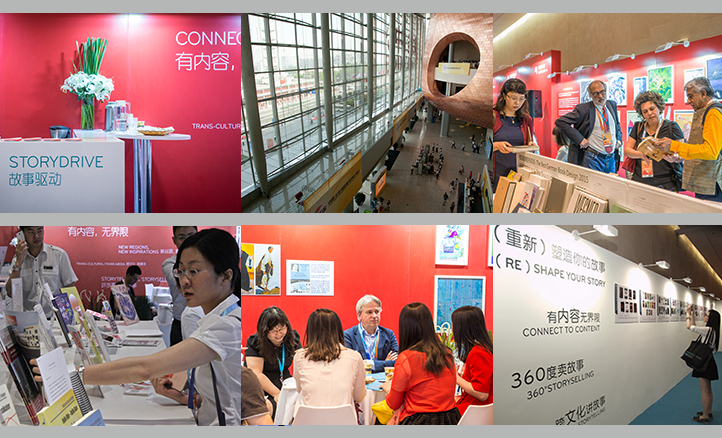 The StoryDrive collective exhibition jointly organized by Frankfurt Book Fair and German Book Office Beijing is a combination of exhibition space and exclusive business lounge for meetings with partners and clients during the five days of the Beijing Fair. Covering an area of more than 150sqm, the collective exhibition balances the traditional with the modern, displaying different faces and facets of how stories can be told. Exhibitors come from different fields of publishing-related industries: traditional publishing houses, companies with a focus on digital publishing and the TV and film industry as well as e-commerce, multimedia platforms and cultural organizations. Shanghai Century Publishing (Group) Co., Ltd.